As you know, Nursing is a demanding profession that requires a lot of dedication and commitment. The field has challenges that you must constantly work to overcome. order, you won’t be absolved of the blame if you carry it out. This requires you to be fully aware of the risk of each order, prescription, and treatment you provide. 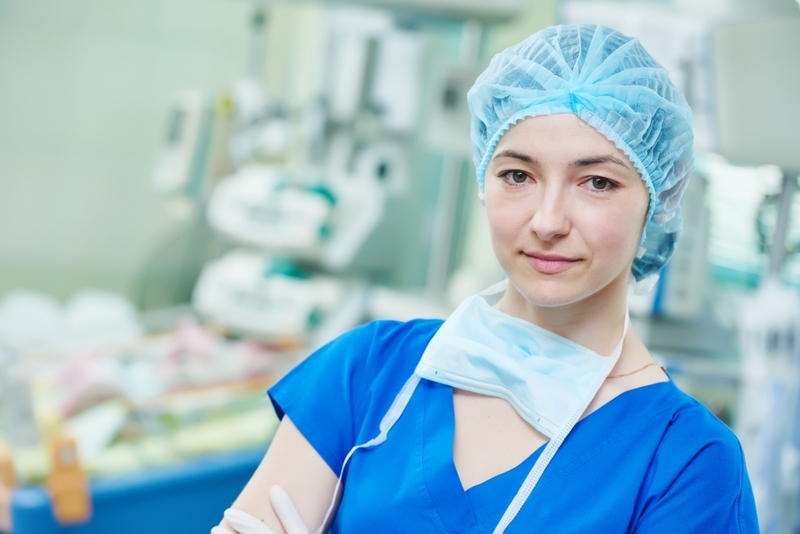 Nurses face a number of workplace safety issues. According to an AJC article, depending on the setting in which you work, Nurses can also be subject to substantially higher rates of workplace violence injuries than many other professions. They're more likely to experience incidents of hitting, kicking and beating in inpatient facilities such as hospitals, but these injuries often go unreported. Beckers Hospital Review discusses short-staffing in hospitals as a top concern for Nurses. The article says, "A 2017 survey conducted by AMN Healthcare showed 72 percent of CNOs acknowledged moderate, significant or severe nursing shortage at their healthcare organizations, and most believe the shortages would worsen over the next five years. Overall, the U.S. Bureau of Labor Statistics estimates more than 1 million registered nurses will be needed by 2022 due to occupational growth and replacement hiring. It’s worth noting, other research shows variation among the nation's major metropolitan areas, with some facing nursing shortages and others facing surpluses." Technology is always changing. The challenge is to stay ahead of it. CNO’s, nurse managers, and floor nurses must stay up to date with technology and adopt the systems that improve patient care. Nurses must be trained in the new technology, whether it is enhanced EMR/EHR, patient glucose monitors, patient scheduling systems, or software platforms that enhance patient/family/provider communication. Nurses are often required to work long shifts. Many are working back-to-back or extended shifts, risking fatigue that could result in medical mistakes. Healthcare is constantly changing. As you know, it’s your duty to navigate through the workload and responsibility the best you can. If you have some tips to share on how you handle these changes, please comment below.